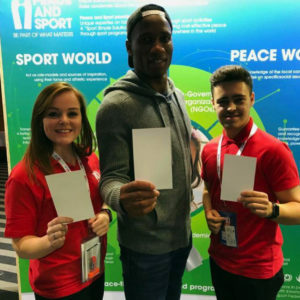 You too can support Alisha and the 2019 Friendship Games! 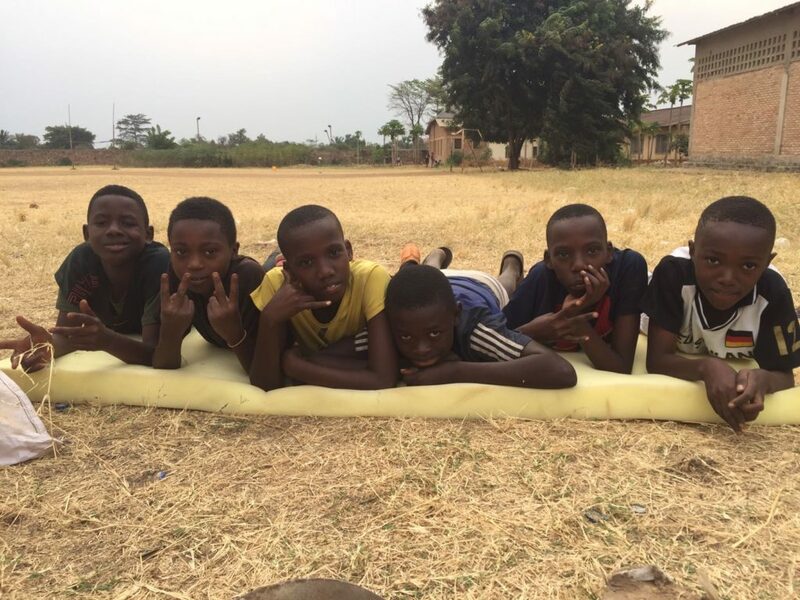 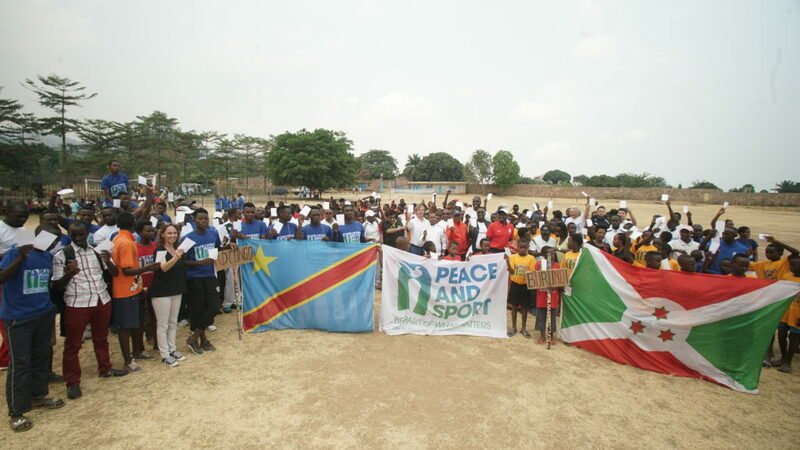 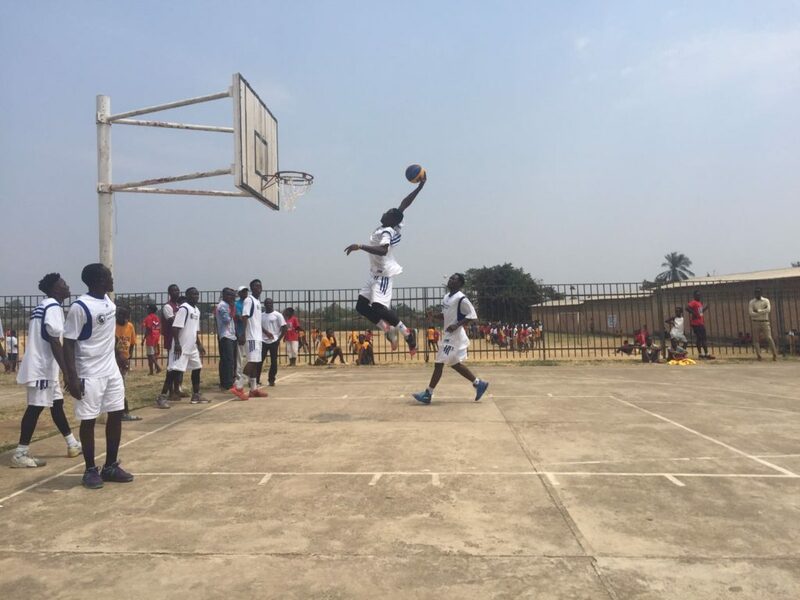 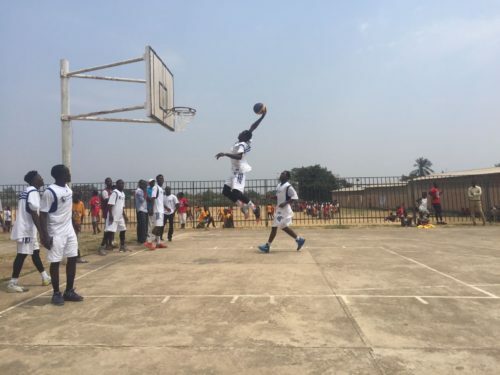 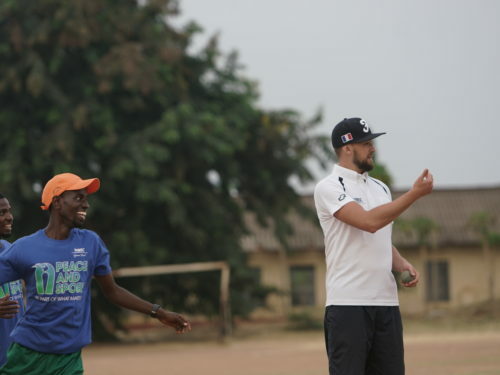 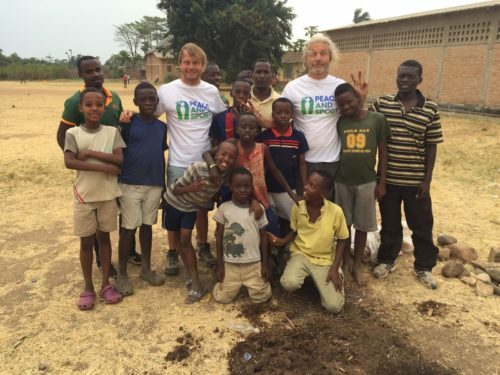 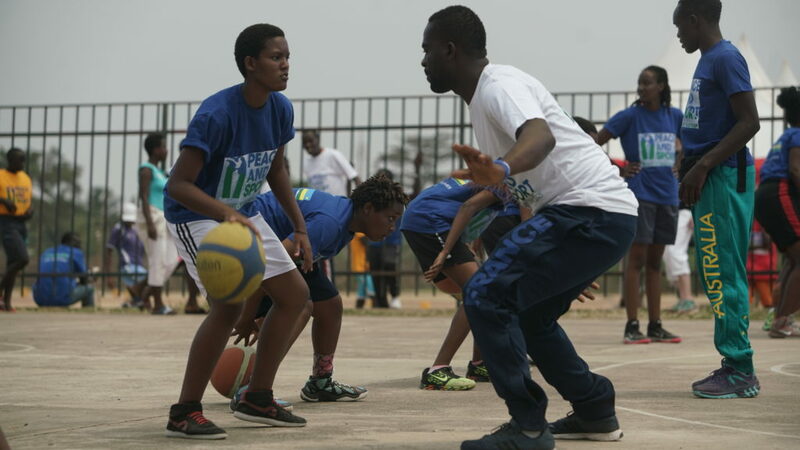 Each year, in the Great Lakes region of Africa, Peace and Sport brings together over 200 young people from the Democratic Republic of Congo (DRC), Rwanda and Burundi to unite these communities and transmit the values of sport. 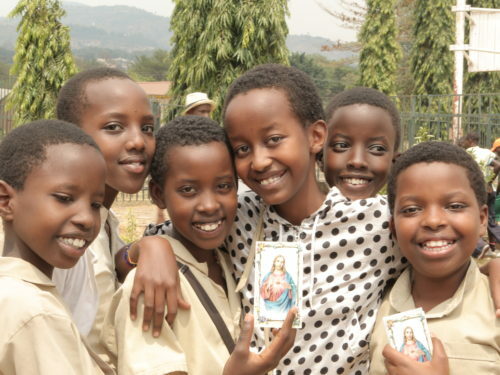 Each donation is important to help us organize this week of celebrations for kids! 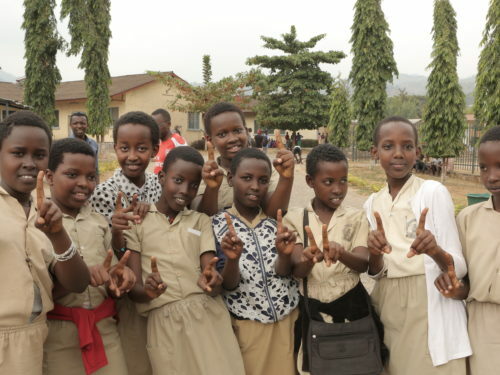 We count on you! 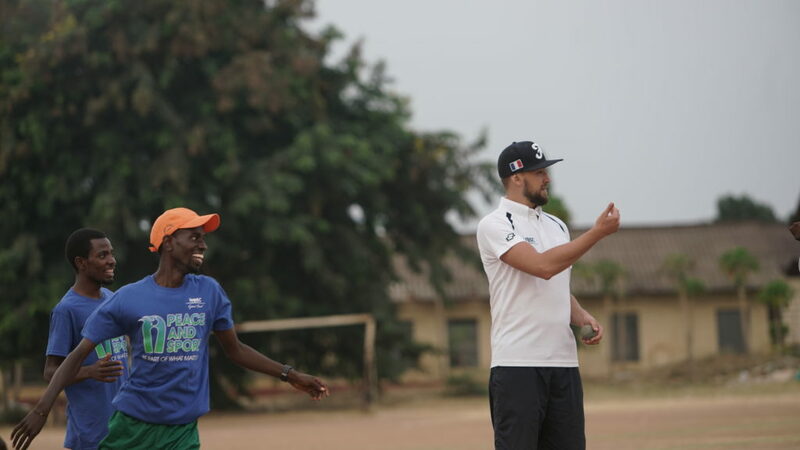 My objective is to raise funds about 3 500€, to cover the meals for 200 kids and 50 coaches during the Friendship Games. My name is Alisha and I have Volunteered at the Peace and Sport Forum for the past 4 years and I really admire their comprehensive impact on society. 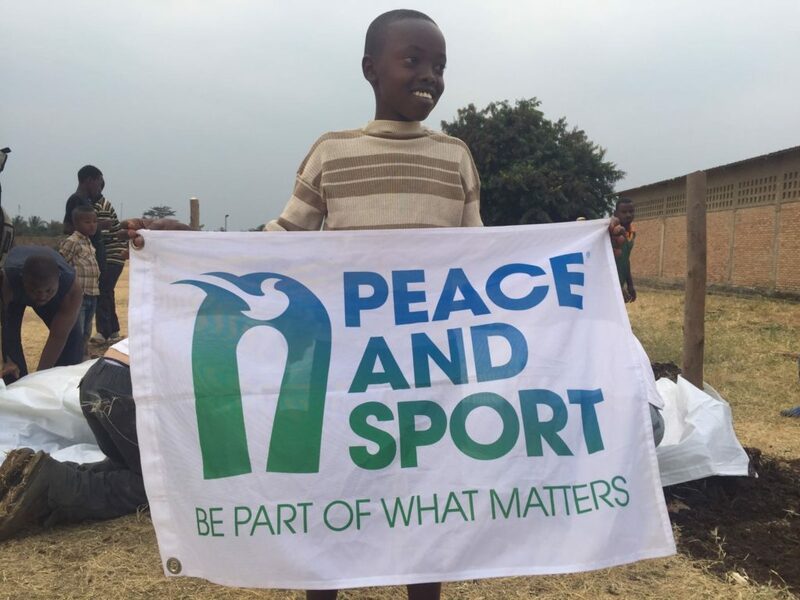 I have always had a passion for sport and have participated in various sports from dancing and cheerleading to skiing, I have now decided to run a Half Marathon on Saturday 13th October to raise money for this charity as I like their ideas and they are helping people all over the world. 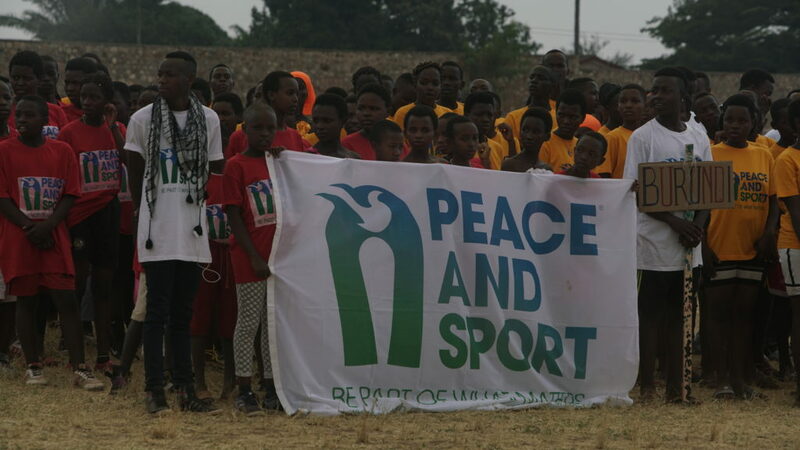 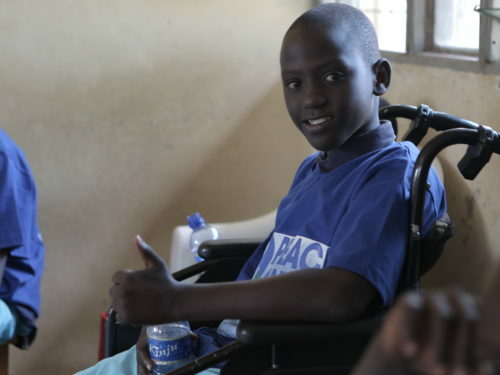 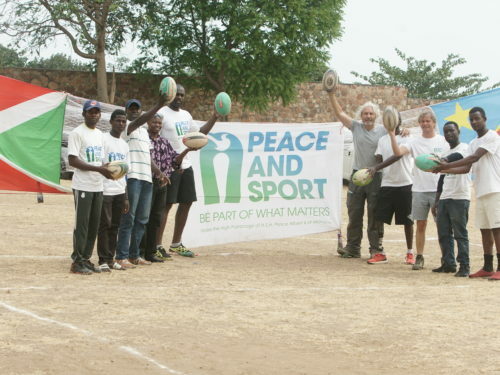 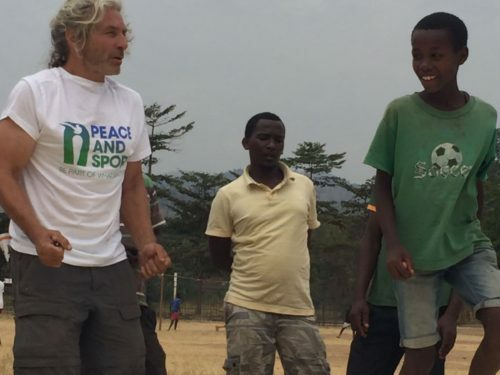 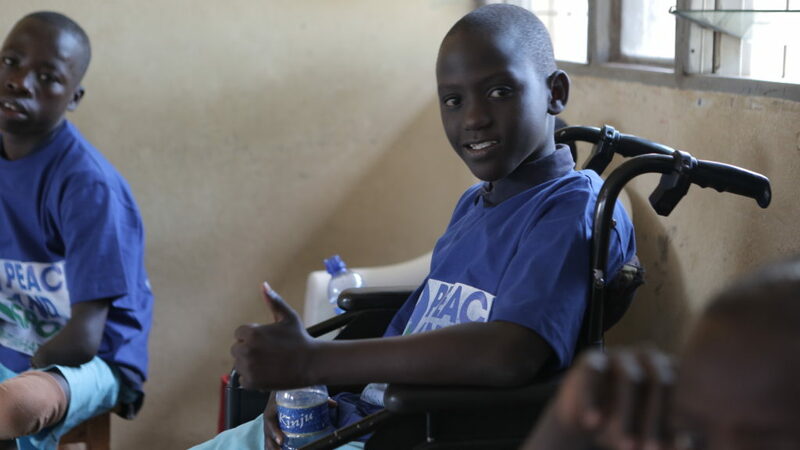 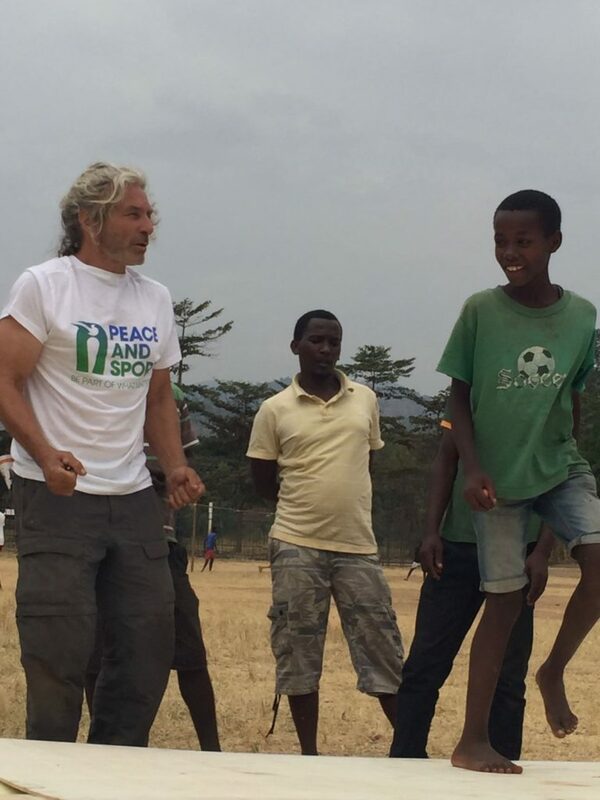 Beyond the sporting challenge that I’m facing, raising funds for the Peace and Sport Friendship Games means all the more to me as I truly believe in the power of sport as a tool for peace. 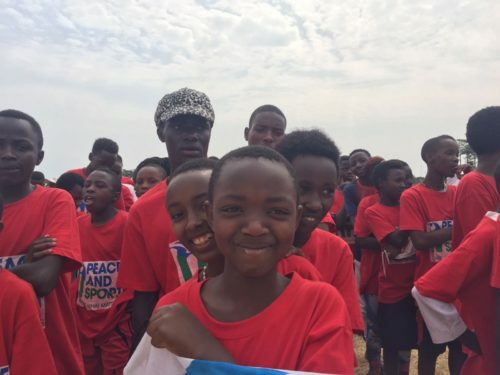 The Friendship Games are part of the “Great Lakes Program” created in 2008 by Peace and Sport, whose goal is to create bonds of fraternity through sport, between communities that have fragile and sometimes hostile relationships. 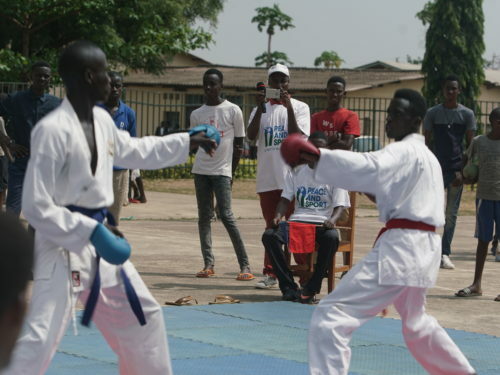 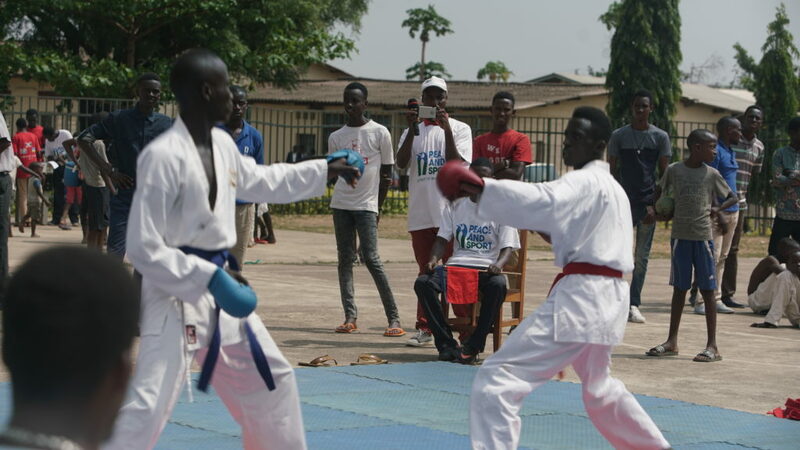 Since 2010, the Great Lakes Friendship Games has established itself as a major peace-through-sport meeting on the African continent. 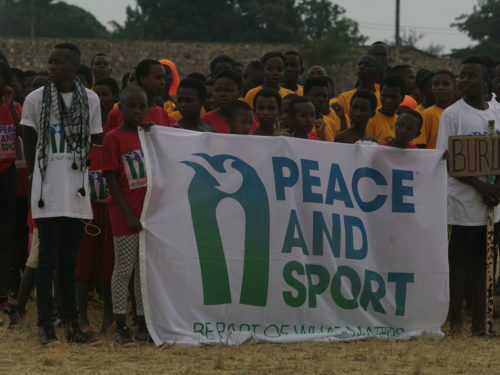 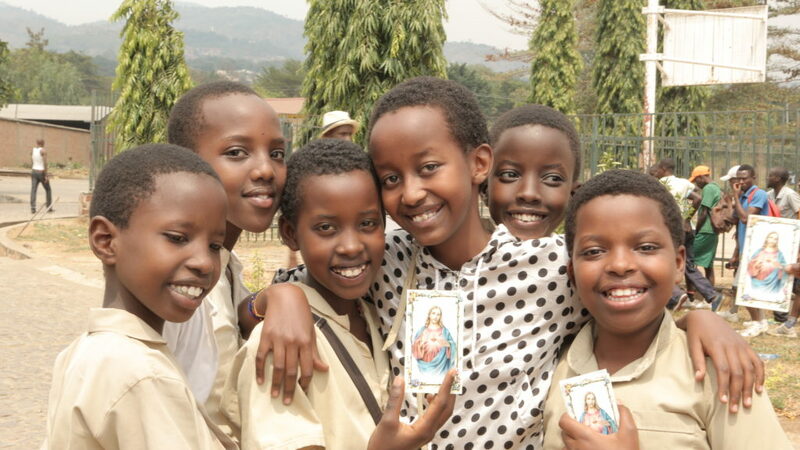 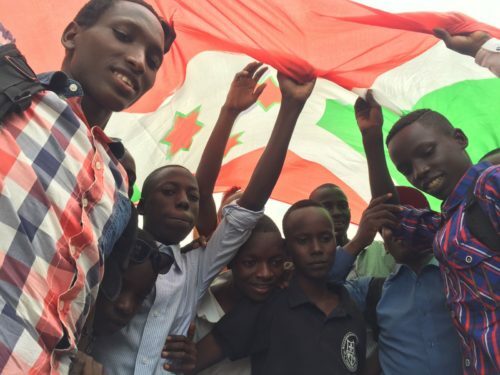 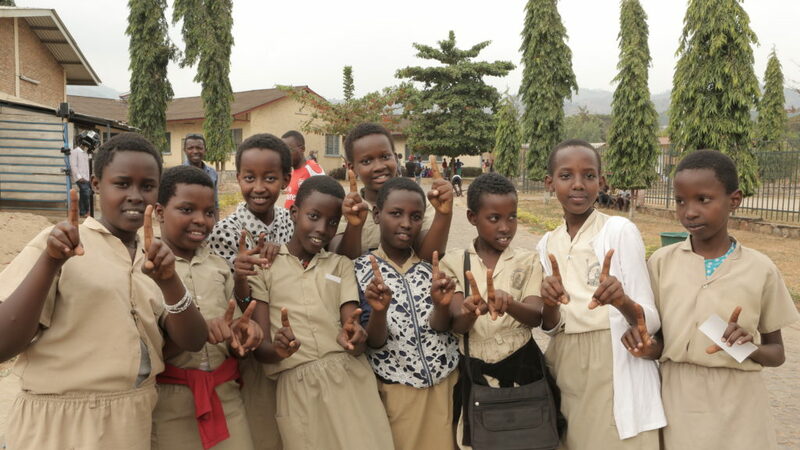 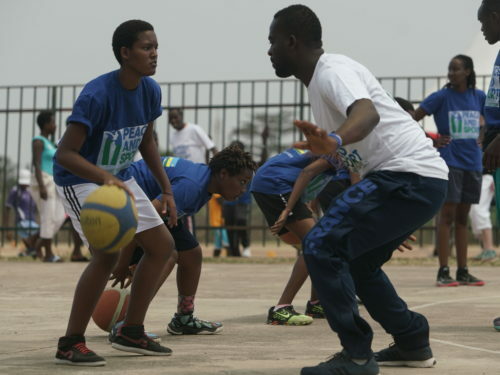 This event brings together more than 200 young people from Burundi, the Democratic Republic of Congo and Rwanda each year, around cross-border sporting events, punctuated by cultural activities and awareness workshops on peace and dialogue. 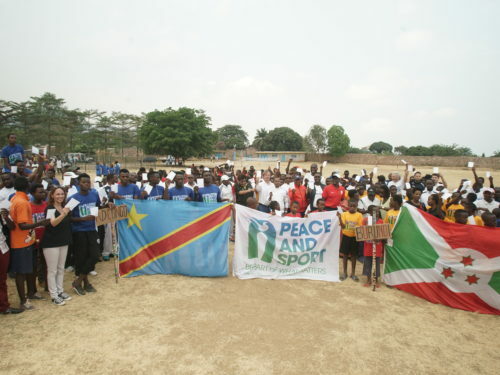 This year the Friendship Games took place from 17-19 August in Uvira, DRC. 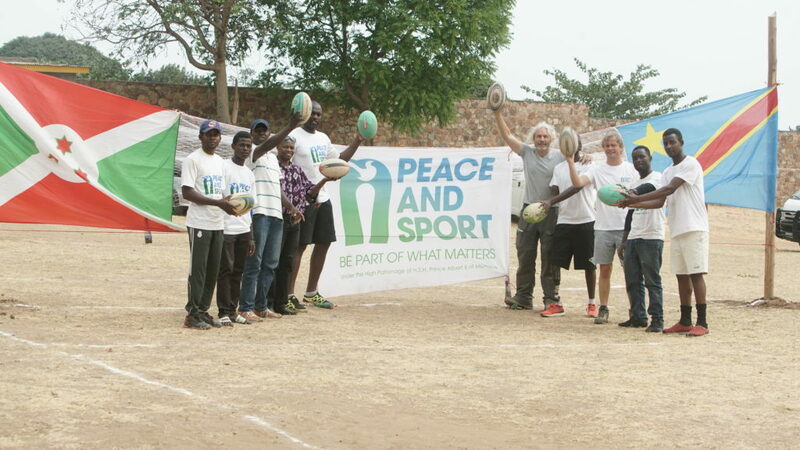 YOU TOO CAN BE A PEACE MOVER ! 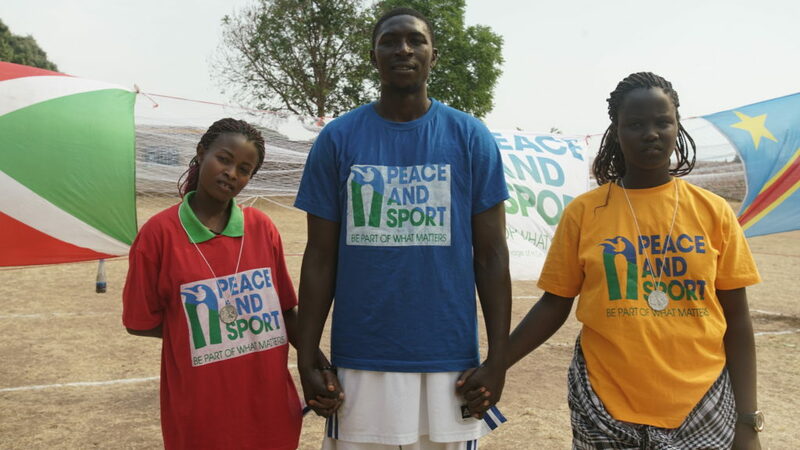 “I Move for Peace” is a program that enables every active and would-be sportsperson (amateurs, professionals, teams, companies etc.) 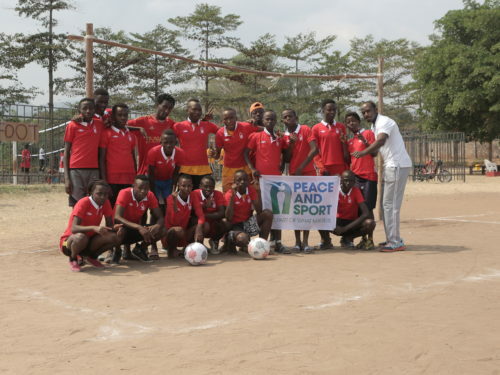 to put their sporting challenge at the service of fundraising for Peace and Sport’s field programs. 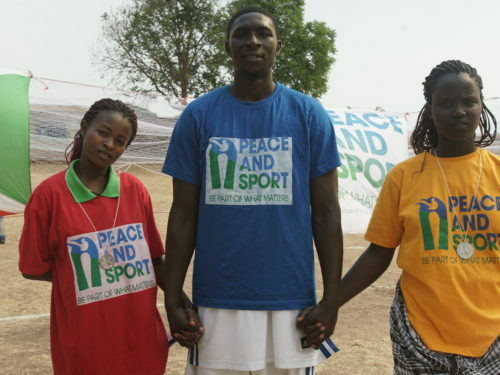 This month Alisha will run a half-marathon to raise funds for Peace and Sport’s Friendship Games! 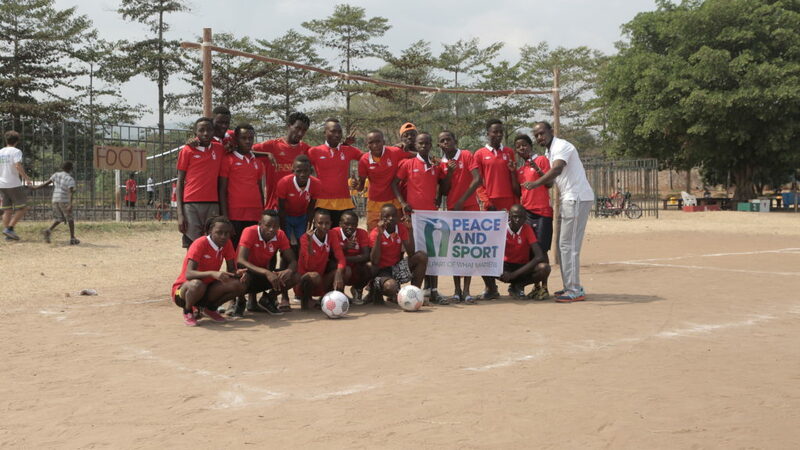 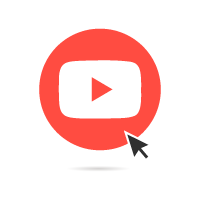 SUPPORT THE FIELD PROGRAM OF YOUR CHOICE AND BECOME A PEACE MOVER!